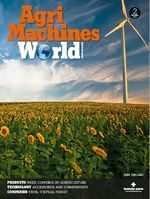 In about a month’s time, farmers will be at their busiest at the height of the harvesting season – the final stage of the agricultural calendar. It is essential that farming equipment is hence equipped with tires ensuring both top performance and the least soil compaction to protect the soil and increase the yield. As a response to this need, BKT fields specific tire ranges for combine harvesters, and field-and-road-transport applications. Agrimax Teris is a radial tire at the cutting edge able to support the increasing weight of high-powered harvesters and heavy equipment without damaging the crops. It is the right partner for all combined operations, since it is delicate to the terrain and has many winning features such as high load capacity, and best flotation properties if used at low pressure. Thanks to its special tread pattern and reinforced shoulder, the tire is particularly resistant against cuts and impacts. 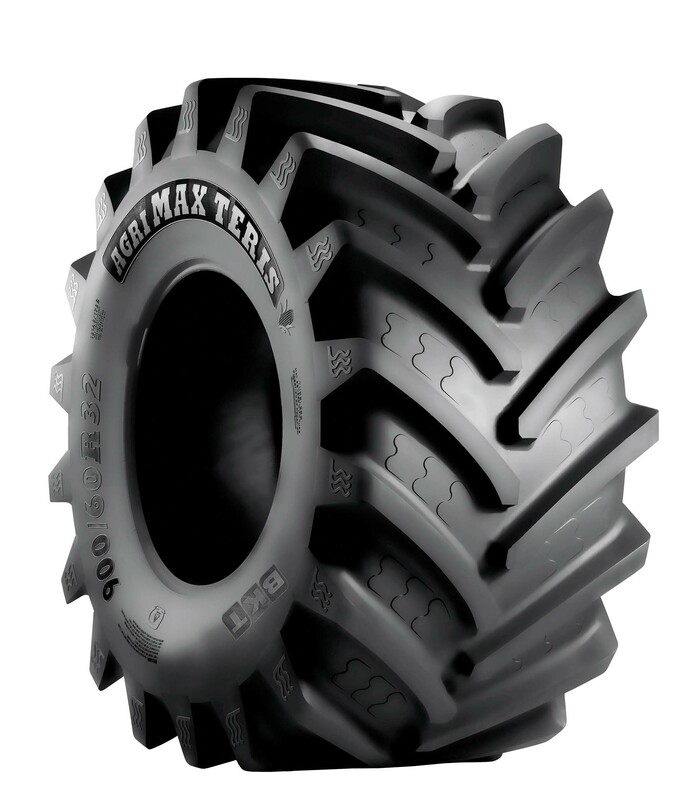 Agrimax Teris is available in many sizes: 620/75 R 26, 750/65 R 26, 620/75 R 30, 650/75 R 32, 800/65 R 32, 900/60 R 32, 1050/50 R 32, IF 580/80 R 34 and 520/85 R 42. For transporting harvest from the fields to the road, Ridemax FL 693 M is particularly suitable for daily travel with trailers and tank trucks or combined use. Not only does it provide excellent driving comfort and self-cleaning properties, but having a D/E speed index, it can reach up to 65 km/h. As a result, this tire ensures time savings along with increased efficiency. It is available in the following sizes: 500/50 R 17, 500/45 R 22.5, 500/60 R 22.5, 560/45 R 22.5, 560/55 R 22.5, 560/60 R 22.5, 580/65 R 22.5 and 600/50 R 22.5, 650/50 R 22.5, 710/35 R 22.5, 600/55 R 26.5, 650/55 R 26.5, 710/50 R 26.5, 710/50 R 30.5, 750/60 R 30.5 and 850/50 R 30.5.